Film is of great importance to society as it is a portrayal of the current society which we live in. It is a get away from the harsh realities of the world into a new and different world. Fictional films, however, put a creative twist to the common themes we see in real life and also offer a different world to escape to. 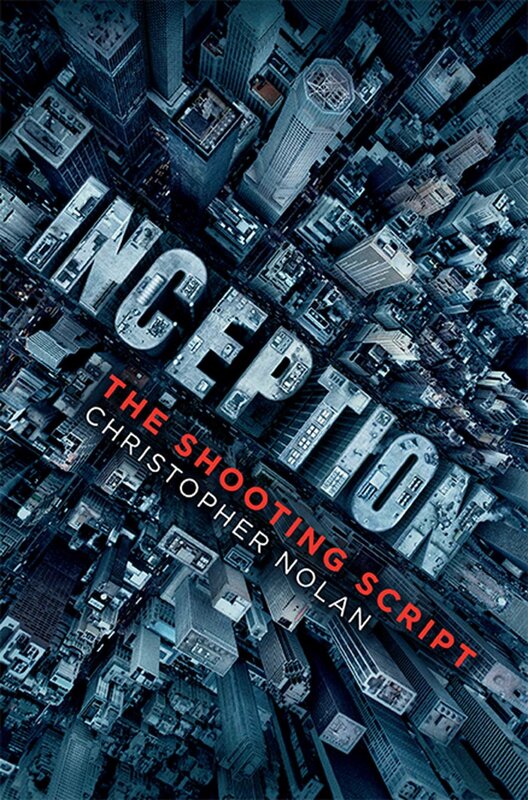 A movie that has lived up to the essence of fictional films and transports you to an alternate reality is Inception. I have seen the movie seven times since its release in 2010, having the last instance about a month ago. It is my favorite fictional film. Cobb cannot accomplish this mission on his own and recruits partners; Arthur (played by Joseph Gordon-Levitt) as his fellow extractor, Ariadne (played by Ellen Page) a graduate architect whose duty is to build the dreamscape and Eames (played by Tom Hardy). Eames is great at impersonating others and using force to get the job done. This occurs within a dream, and Cobb can go deeper in the dreams. A dream within a dream, Cobb, and his partners go through turmoil to implant the idea while Cobb is battling the memory of his dead wife and the urge to stay in the dream with her. The film takes a drastic turn at the end when he is reunited with his children and spins a top which is an indicator of whether he is still dreaming or not. This scene leaves the audience in suspense. I chose Inception as my favorite film due to some various reasons. Firstly, the cinematography and visual effects of the movie is excellent. The film even won the Academy Award for best visual effects. The film calls for your attention and looking away does one a great disservice. There is a specific scene in the film whereby the dreamscape was crumbling, and the city appeared upside-down. The execution of that specific scene left me in awe. I also enjoy the film due to the seamless acting is done by the cast. Leonardo DiCaprio, Joseph Gordon-Levitt, Ellen Page, Tom Hardy, Marion Cotillard and Michael Caine are all critically acclaimed actors and actresses who portrayed their roles with great prowess and were sure to bring the audience into their world. I also uphold the fact that the film urges the audience to dive deep into the film and think critically. It requires one to be alert and willing to pay undivided attention to fully understand the plot. You forget your reality and come into Cobb's reality. Lastly, I am obsessed with the creativity of the entire film. Lucid dreaming is an unexplored concept in visual art. The film is original in that it is not an adaptation of a book or a television show, but it is its entity. From the soundtrack to the visual effects to the dialogue; everything about the film is original. Nolan, C., Thomas, E., DiCaprio, L., Watanabe, K., Gordon-Levitt, J., Cotillard, M., Page, E., Warner Home Video (Firm). (2010). Inception Burbank, CA: Warner Bros. Entertainment, Inc.